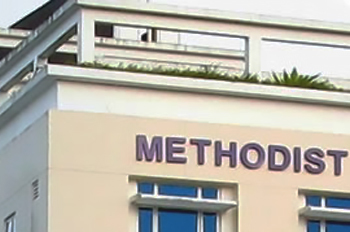 Methodist Co-operative Society Ltd is focused on meeting the needs of our community by taking care of their needs and well being through identified services. Our mission is not just to serve the needs of our members, but also the local community in which we belong. Regardless how you engage us - as a member, as a fellow believer in Christ, as an employee, as a consumer of our services, or as our service partners - we are open and welcome all kinds of engagement. Check here for Contact Details. To raise the profile and branding of MCSL and our subsidiaries, which are playing important social roles in our community. To advocate and promote a forward-looking and vibrant Co-operative Society relevant in our community. To improve the overall brand consistency that is professional and trustworthy. To appeal to the young and the young-at-heart with our dynamism and sincerity. To ensure our logo and visual representations of our brand are used appropriately and correctly. The logomark encompasses two abbreviations, M and C, which are the initials of the first two words for Methodist Co-operative Society Ltd. The M is depicted by a red unbroken, upward slanting and curvy line, symbolising a progressive and forward looking Society that is persistent but yet flexible in dealing with the rapidly changing environment. The C is enclosed in a red circle, representing the collective effort and spirit of unity of its members who are all members of the family of Christ. The Cross at the end of the tapered line represents the Christian value of its members and what we all strive towards. Our vision is based on Ephesians 2:10. 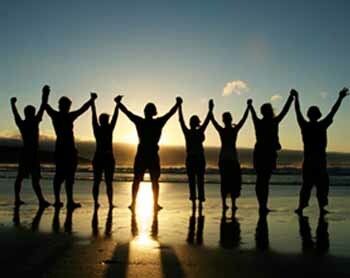 We are a Co-operative as described in 1 Corinthians 10:17. Together, we bring our gifts together to do good for our members and society in accordance with 1 Peter 4:10. It is Christ who shall lead us to victory (Psalms 139:10) as we look to Him (Romans 8:37). Psalms 78:11 - "And forgat his works, and his wonders that he had shewed them."